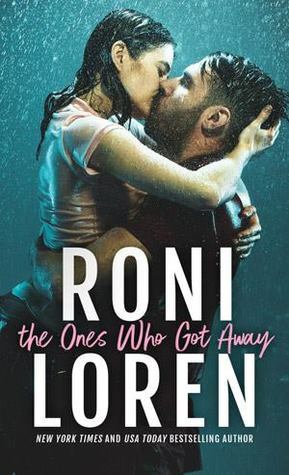 Sourcebooks is giving away one print ARC of The Ones Who Got Away to one reader today, US only please. 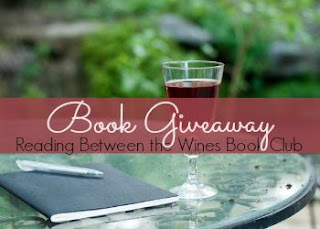 To enter, just fill out the rafflecopter below. Good luck! Loved the excerpt & I cannot wait to read this book! Loved the excerpt. Would love to read it. Such longing....second time might just be the charm! The excerpt made me want to read more.